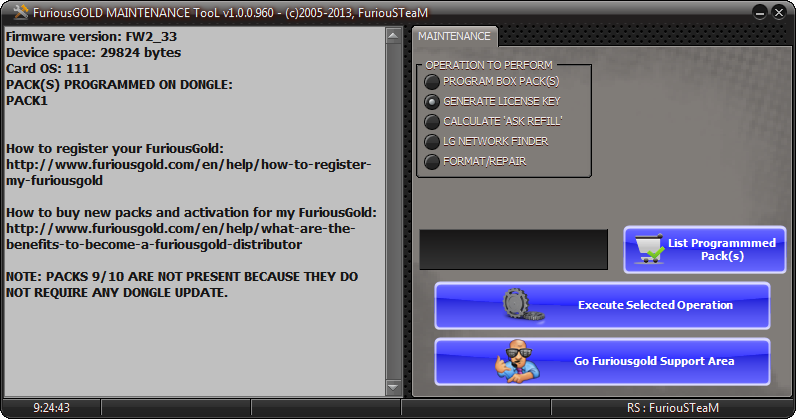 Furious Gold Pack 6 allows you to unlock mobile phones based on Broadcom, Qualcomm/OMAP, MTK platforms *. 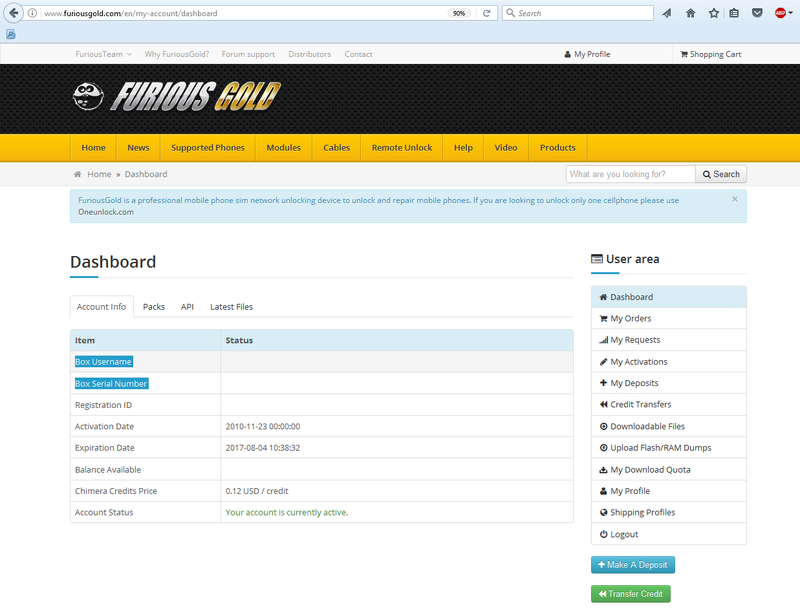 19 USD will be added to your Furious Gold account with the purchase of Furious Gold Pack 6. OT Smart Module Update v.1.0.0.1464 has been released! Press and keep pressing the «volume +» button for 10 seconds. Click on “Connect” button, located in OTSmart software. Connect your phone using USB cable, do not release the volume button yet. If everything is right, software will recognize the device. To activate this product, please provide us with your Furious Gold Box username and serial number while placing an order.